Our Seventh Grade Program focuses on children that are twelve to thirteen years old. Our program has a touch of excitement with Social Studies guiding students in a trip around the world as they study history from the fall of Rome to the Renaissance. Science delves into oceans, astronomy, weather, and mineral, all helping the student form a solid, biblical worldview. Students continue to grow in their reading and math skills, including multiplication, division, fractions, decimals, ratios, percentages, shapes, basic geometry, and more! Many of the items in this package are non-consumable, if the original items are kept then additional children going through this level would have an enrollment fee of $120. The full year fee would be $400. 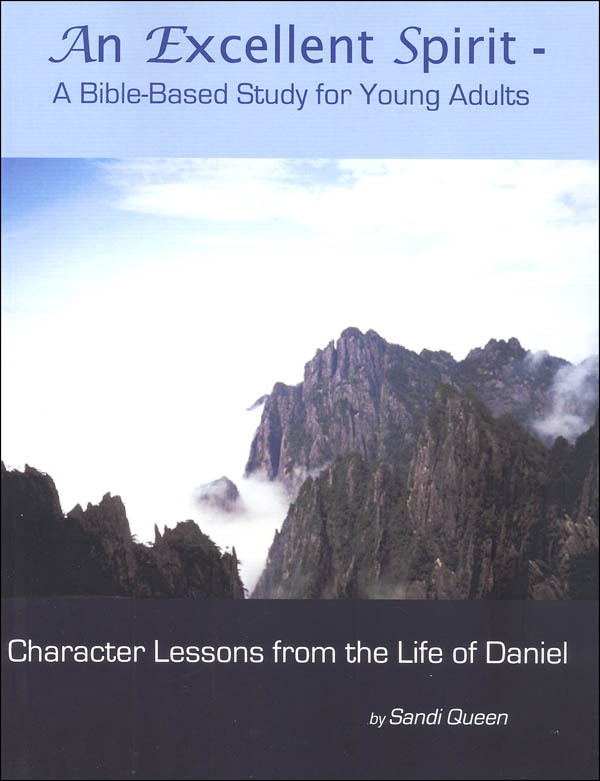 Learn the strengths of character and virtue from one of God’s spiritual giants-Daniel. Each of the 24 lessons includes scripture reading, writing activities in the form of copywork or looking definitions and short commentary. While there is a brief unlined, space for responses, a notebook or journal would be beneficial to record responses and additional prayers or thoughts. Required are a KJV Bible and Noah Webster’s 1828 American Dictionary of the English Language. The meanings of words change over time. Take the word “marriage,” for example. Who knows how a modern secular dictionary will define it tomorrow? Fortunately, we have a standard available that will not change, because the definitions are based on the word’s Biblical usage and basis in one of 26 original languages. 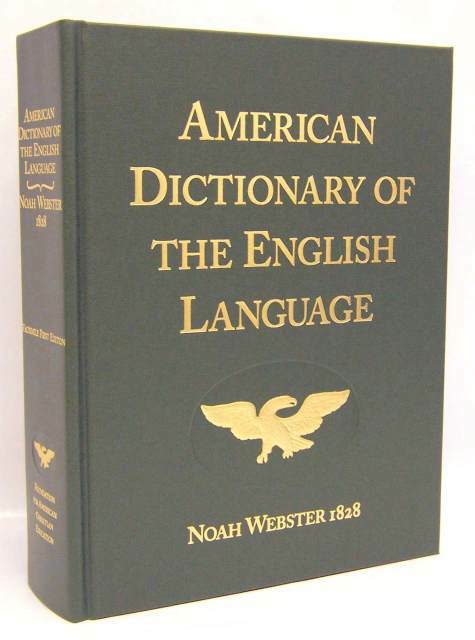 This reprint of Noah Webster’s classic is nearly a textbook in itself, as it gives examples of word usage from classical literature and the Bible. What better way to understand the writings of America’s founding fathers than to define their words as they would have understood them. 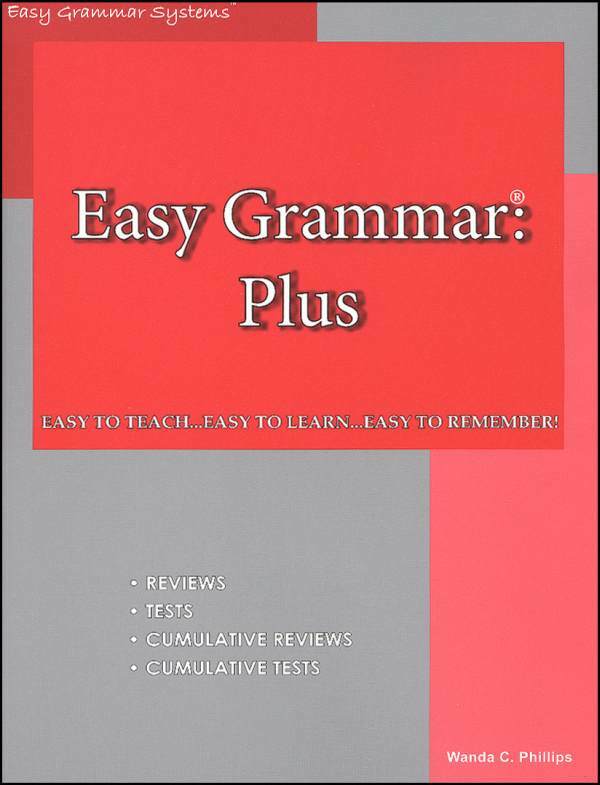 Students learn grammar faster and easier when they’re actually writing and editing texts; this hands-on approach to grammar is just one of the reasons why Easy Grammar is so successful. Utilizing the prepositional approach, students memorize prepositions to then eliminate from sentences, making finding the noun and verb much easier. Concepts are reviewed and introduced throughout the school year; this, accompanied with reviews helps to ensure engaged, mastery learning for all students. 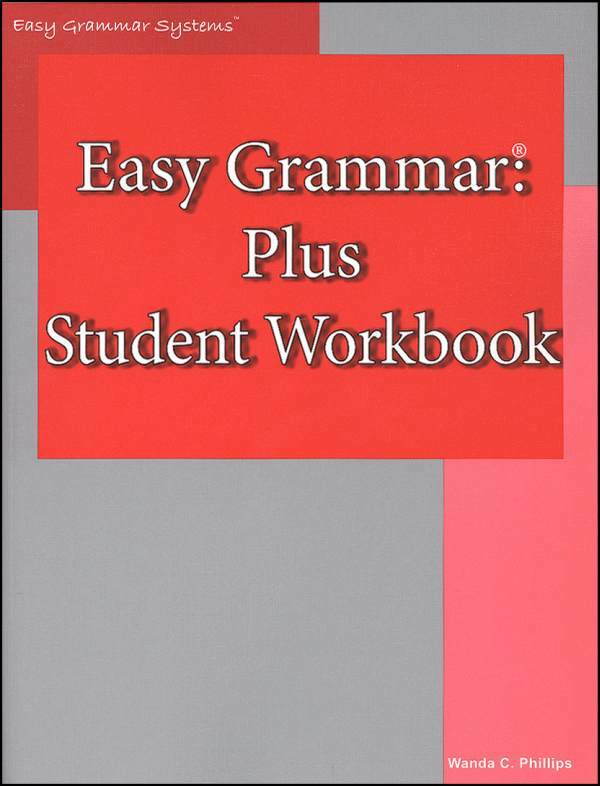 This comprehensive workbook covers nouns, verbs, common mistakes (fragments, run-ons, etc. 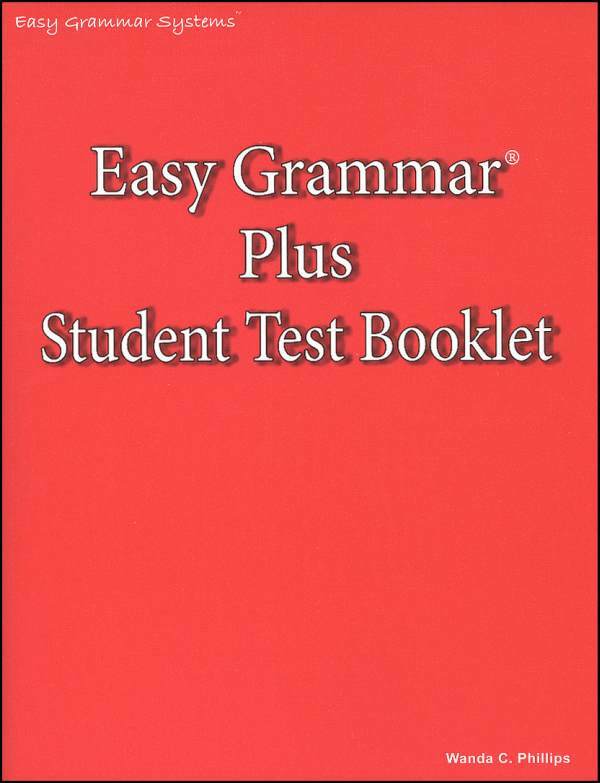 ), phrases, clauses, adverbs, pronouns, interjections, conjunctions and the other major aspects of grammar. 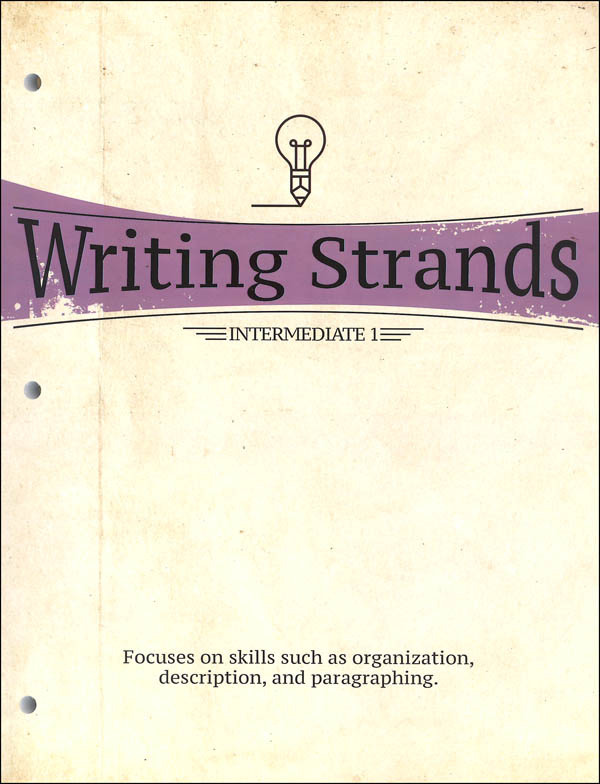 Students completing this course will learn to express their feelings in writing, organize their thoughts into cohesive sentences, develop outlines, organize specific writing prompts, and more. Controlling sentence length to help readers understand the material. A suggested daily schedule is provided, as well as worksheets that are three-hole punched and perforated, and the addition of a reading and literature component that helps students look more deeply into the Bible and other books they select. 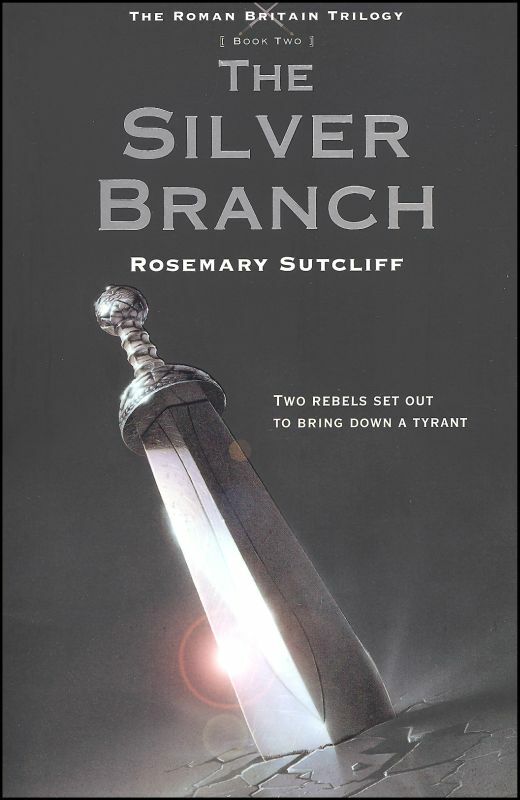 It’s a time of trouble and political upheaval. The fighting between the Archbishop of Canterbury and King Henry is over, nobles have been exiled, and justice is, at times, administered by mobs. It is at this time that two friends find faith through their adventures. 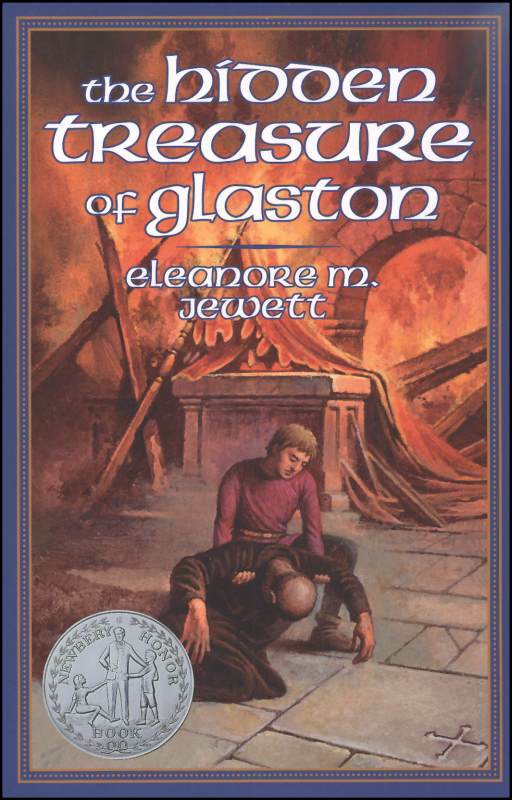 Follow the boys through friendship and danger as they experience the legends of King Arthur and the Holy Grail, meet old hermits, and become involved with mysterious manuscripts. Widge, a poor orphan, is commanded by his frightening master to watch Shakespeare’s Hamlet and write down the entire play word for word. 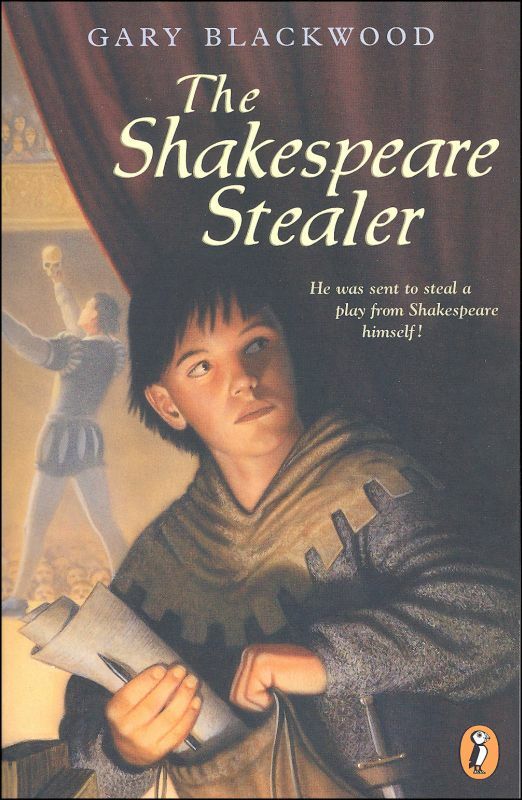 Widge works himself into the theatre where Shakespeare’s cast rehearses and performs, and is taken in by the actors, who treat him as one of their own. As he secretly copies the lines, he begins to wonder if pleasing his master is worth betraying his new friends. 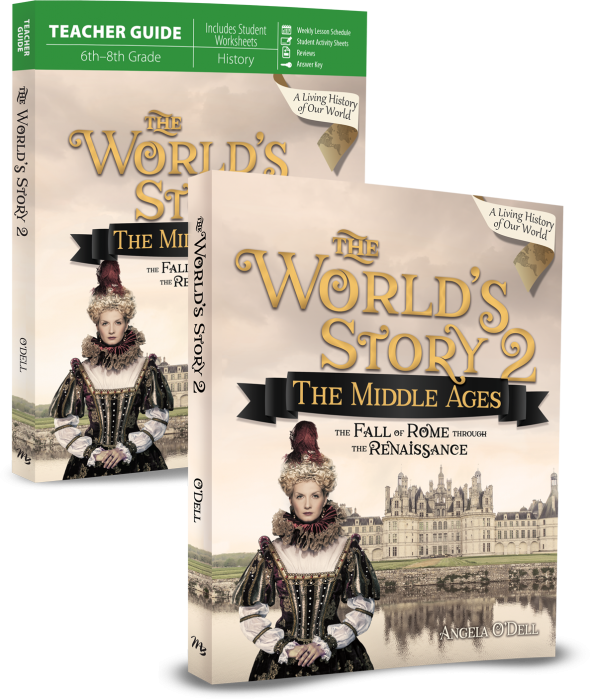 See how Widge discovers such things as friendship, family, and home while getting an inside look of the Shakespearean era. Tree-ear is a homeless orphan. He has spent months secretly observing master potter Min and dreams of someday making beautiful pottery. One day, he accidentally breaks a pot. To pay for the damage, he goes to work for Min. 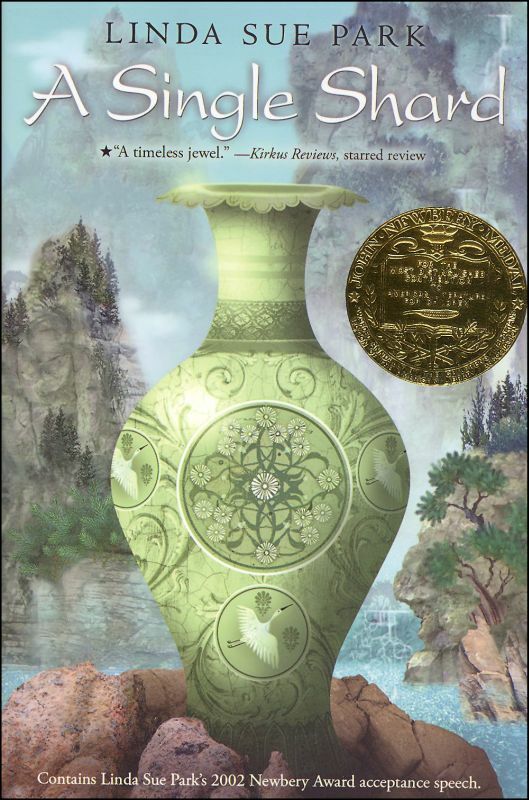 This story takes place in twelfth-century Korea. 34 lessons. Each lesson includes a list of 20 “New Words” and 5 “Review Words,” except every sixth lesson, which is completely review. The main emphasis of this course is the study of Latin word elements*roots, prefixes, and suffixes. Learning to spell is the primary goal throughout, and the meanings of roots and affixes are helpful in expanding a student’s vocabulary. Each lesson also has a review section that exercises phonetic and word-building concepts covered in earlier grade levels of this series. 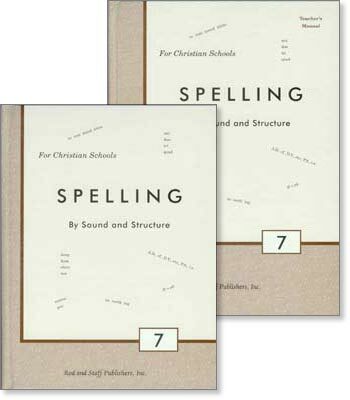 The last section of each lesson gives a brief history of the English language, providing some of the reasons for the modern spellings, pronunciations, and meanings of many English words. 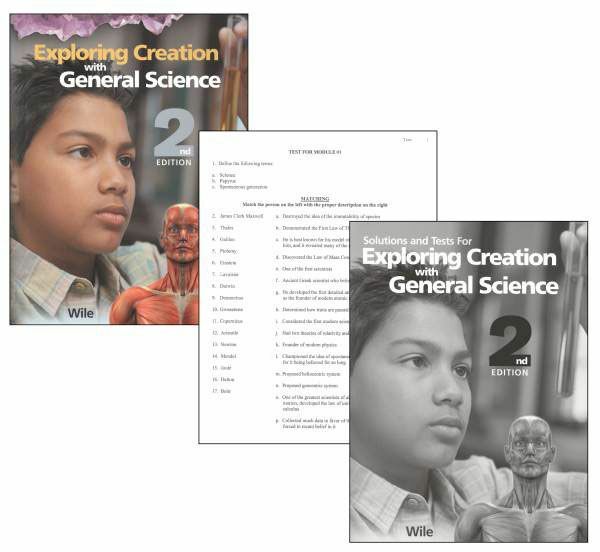 Four titles from the best-selling Wonders of Creation Series are combined for a full year of study. The focus of the course delves into oceans, astronomy, weather, and mineral, all helping the student form a solid, biblical worldview. Combined with the teacher guide, you will have a detailed calendar for each week of study, reproducible worksheets, quizzes and tests, and answers keys to help grade all assignments. The oceans may well be Earth’s final frontier. These dark and sometimes mysterious waters cover 71 percent of the surface area of the globe and have yet to be fully explored. Under the waves, a watery world of frail splendor, foreboding creatures, vast mountains, and sights beyond imagination awaits. Now this powerful resource has been developed for three educational levels! Learning about the oceans and their hidden worlds can be exciting and rewarding the abundance and diversity of life, the wealth of resources, the latest discoveries, and the simple mysteries that have intrigued explorers and scientists for centuries. A better understanding of our oceans ensures careful stewardship of their grandeur and beauty for future generations and leads to a deeper respect for the delicate balance of life on that God created on planet Earth. The universe is an amazing declaration of the glory and power of God! Beautiful and breathtaking in its scale, the vast expanse of the universe is one that we struggle to study, understand, or even comprehend in terms of its purpose and size. Now take an incredible look at the mysteries and marvels of space in The New Astronomy Book! If you watch the stars at night, you will see how they change. This speaks to the enormity and intricacy of design in the universe. While the stars appear timeless, they instead reflect an all-powerful Creator who speaks of them in the Bible. Many ancient pagan cultures taught that the changing stars caused the seasons to change, but unlike these pagan teachings, the Book of Job gives credit to God for both changing stars and seasons (Job 38:31-33). When Job looked at Orion, he saw about what we see today, even though he may have lived as much as 4,000 years ago. From the practical to the pretty amazing, this book gives essential details into understanding what weather is, how it works, and how other forces that impact on it. Learn why storm chasers and hurricane hunters do what they do and how they are helping to solve storm connected mysteries. Discover what makes winter storms both beautiful and deadly, as well as what is behind weather phenomena like St. Elmo’s Fire. Find important information on climate history and answers to the modern questions of supposed climate change. Get safety tips for preventing dangerous weather-related injuries like those from lightning strikes, uncover why thunderstorms form, as well as what we know about the mechanics of a tornado and other extreme weather examples like flash floods, hurricanes and more. A fresh and compelling look at wild and awesome examples of weather in this revised and updated book in the Wonders of Creation series! Minerals are a gift of God’s grace. Every day we touch them, seeing the diamond in an engagement ring or a copper chain with a cross on it. Minerals are touched on in video games like Minecraft® and Mineral ValleyTM, making them more a part of our daily experience. Salt, one vital mineral, helps maintain the fluid in our blood cells and is used to transmit information in our nerves and muscles. Also, Jesus told his followers that we are the salt of the earth (Matthew 5:13), something thus needed for health and flavor. Here is a God-honoring book that reveals the first mention of minerals in the Bible, symbolic usages, their current values in culture and society, and their mention in heaven. 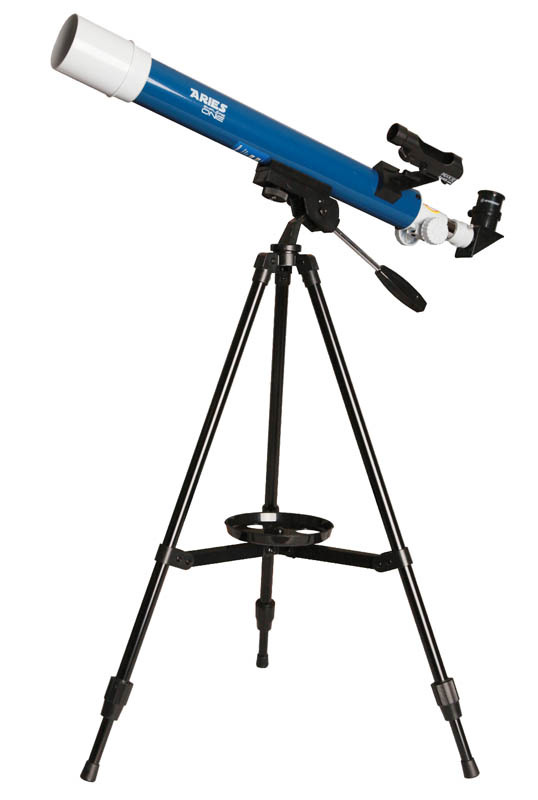 ExploreOne Aries Telescope is an ideal beginner scope that is easy to use and includes a simple alt-azimuth mount (for separate horizontal and vertical rotation) and tripod for easier movement and focus. It offers a 50mm aperture (opening), a 600 mm focal length, and two eyepieces. The eyepieces are interchangeable for varied viewing. It also comes with a red dot finder for easy object location, astronomy software and a star map. The red dot finder allows the user to point the finder at the object to be viewed and then proceed to bring the object into focus. 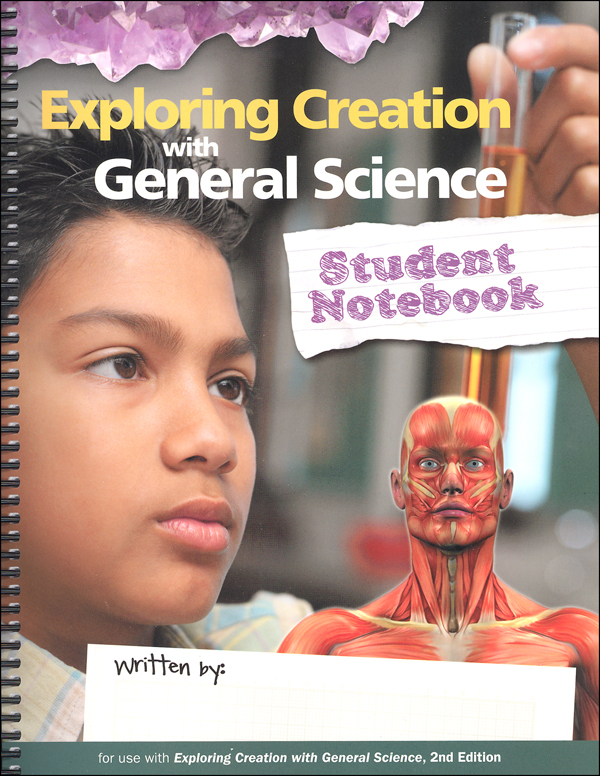 This curriculum has two parts: the student book and this teacher guide. Students will cover 28 chapters, 5 artist studies, and 4 reviews in this year-long history course for grades 6-8. 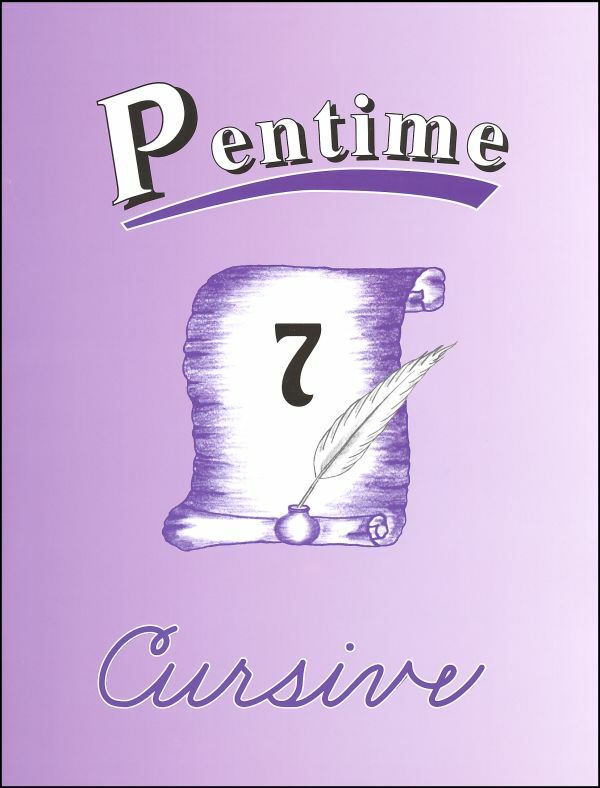 Each chapter is arranged so that there are six days’ worth of work per chapter, though the course is completed on a normal five-day school schedule. The activity pages are an assortment of areas to write/draw/copy. There are also timeline prompts for each chapter, hands-on projects, written narration prompts, and several optional craft ideas. 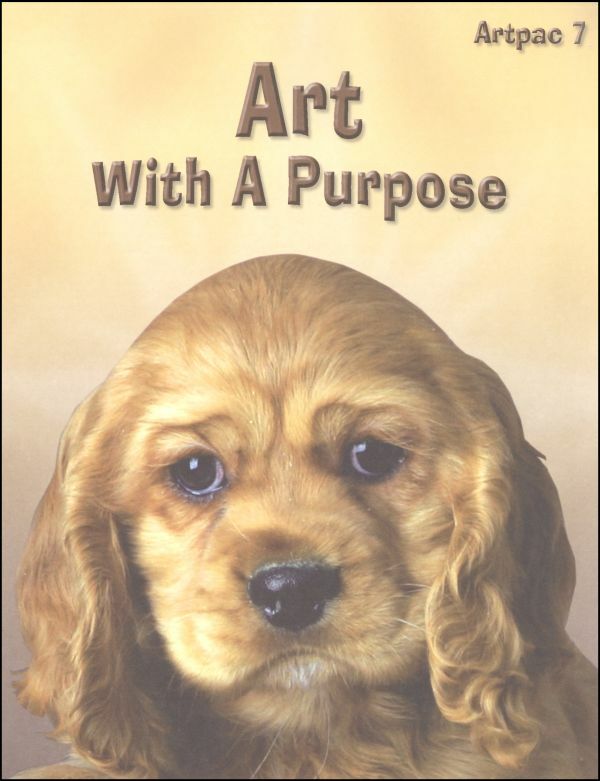 Simple step-by-step art lessons for children in grade 7. It covers advanced shading with soft lead colored pencils, grid drawing, calligraphy, paint mixing and painting, and sketching. 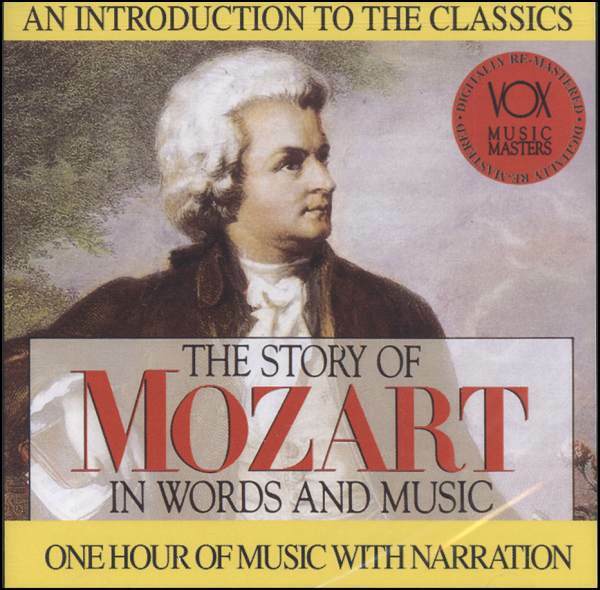 Handel, Bach, Mozart, Beethoven, Mendelssohn, Brahms, Dvorak, Stravinsky, Messiaen . . . Men of genius as different as their music – but all inspired by deep spiritual convictions. Peter Kavanaugh uncovers the spirituality of twenty of music’s timeless giants, revealing legacies of the soul as diverse as the masterpieces they created. 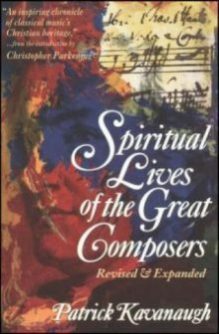 Warmly written, beautifully illustrated, and complete with listening recommendations for each composer, Spiritual Lives of the Great Composers is a fascinating look at the inner flame that lit the works of these masters. Although his personal life was unhappy, Beethoven’s music expresses optimism and a world where universal brotherhood prevails. 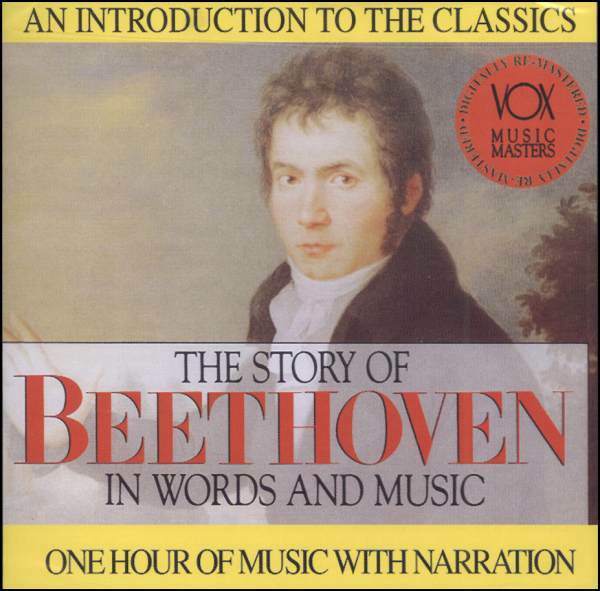 At his death, Beethoven was recognized as Europe’s greatest composer. Thousands attended his funeral, even many who did not understand his music. 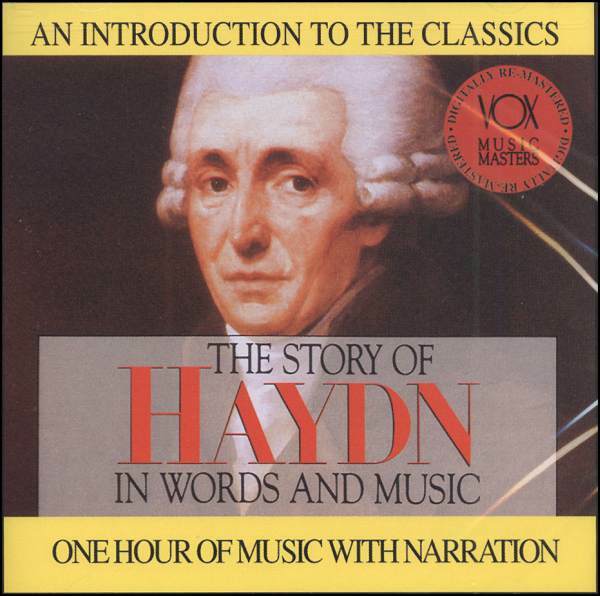 The story of Hadyn’s life and selections of his most important works. Mozart spent about half of his short life on tour, first with his family- his sister also performed at the keyboard-then by himself. He died while only 35 and was buried in an unmarked pauper’s grave. Pre-Algebra covers negative numbers, order of operations, solving for the unknown, and other topics. This course touches on the basics in several areas of science. 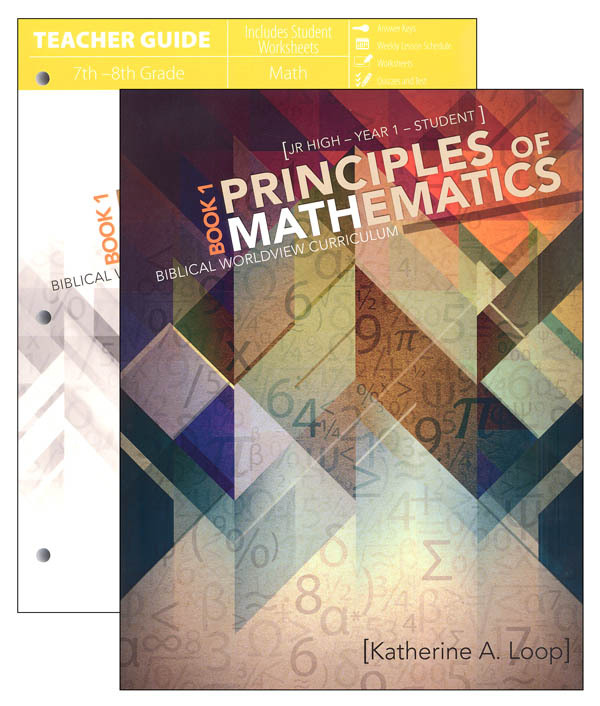 The 16 modules in the hardcover student text are designed to be covered in 32-36 weeks. 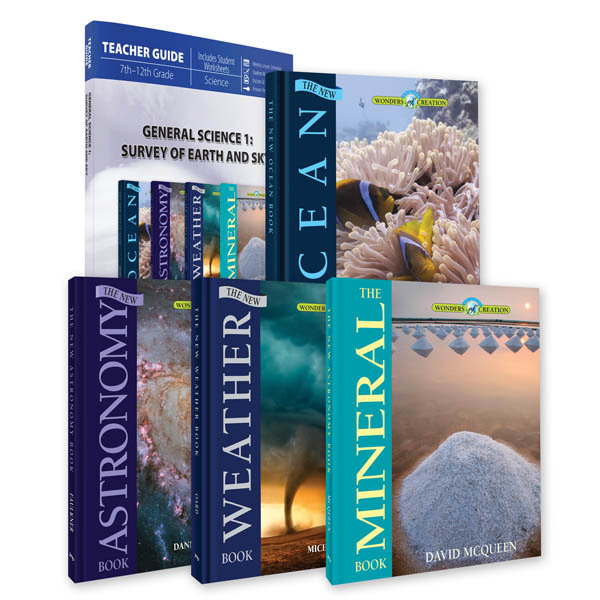 These modules introduce the history of science, scientific inquiry, experimentation, simple machines, archaology, geology, paleontology, fossils, the fossil record, life, classification of life, the human body, energy, the digestive system, the respiratory system, the lymphatic system, the reproductive system, the urinary system, and the nervous system. User-friendly companion that provides space for answering On Your Own and Study Guide questions as well as for developing Lab Reports. Study helps include graphic organizers and a Module Summary for each module (fill-in-the-blank). Digging Deeper sections provides an opportunity for practical applications and writing activities. For the teacher, there are grading rubrics for lab reports and suggested answers for some of the graphic organizers. The History of Science module includes a nicely done timeline. 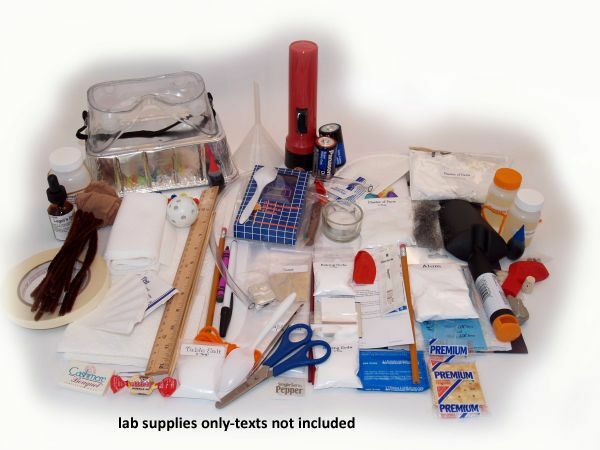 Kit contains: safety goggles, vegetable oil, corn syrup, piece of cork, blue food coloring, balloons, baking soda, funnel, pencil, sheets of paper, thumbtacks, yarn, cardboard, cardstock, paper clip, flashlight w/ batteries, spoons, table salt, scissors, facial tissue, soap bar, chewing gum, black pepper, tweezers, toilet paper, wooden ruler, bamboo skewers, alum, cotton string, washers, black construction paper, magnifying glass, sand, plaster of Paris, bowls, lima beans, paper towels, limestone rock, steel wool, foil baking pan, small shovel, modeling clay, paper plate, petroleum jelly, seashells, index cards, pipe cleaners, colored beads, rubbing alcohol, iodine, masking tape, nylon stocking, rubber bands, chicken bouillon cube, pen, crayon, yeast, plastic bags, butter knife, plastic bandage, tealight candle, vinegar, matches, mirror, straws, oral thermometers, saltine cracker, antacid tablets, stopwatch, flexible tubing, red food coloring, tea bag, coffee filter, practice golf ball, toothpicks, blindfold, and printouts. There are still a number of items you will need to gather from around your home, but the list will be much shorter if you use this assembled kit which will save you time, money, and gas by putting supplies at your fingertips. Must be ordered with a kit either Distance Education or Online. More than half of the Bible is written in Hebrew. For Bible study purposes alone, this fact warrants learning the language. This text, originally intended for an adult audience at Bible colleges and seminaries, emphasizes pronouncing and reading Hebrew. Hebrew is complex and this text does not formally introduce grammatical concepts, nor does it follow a direct, traditional language learning method. 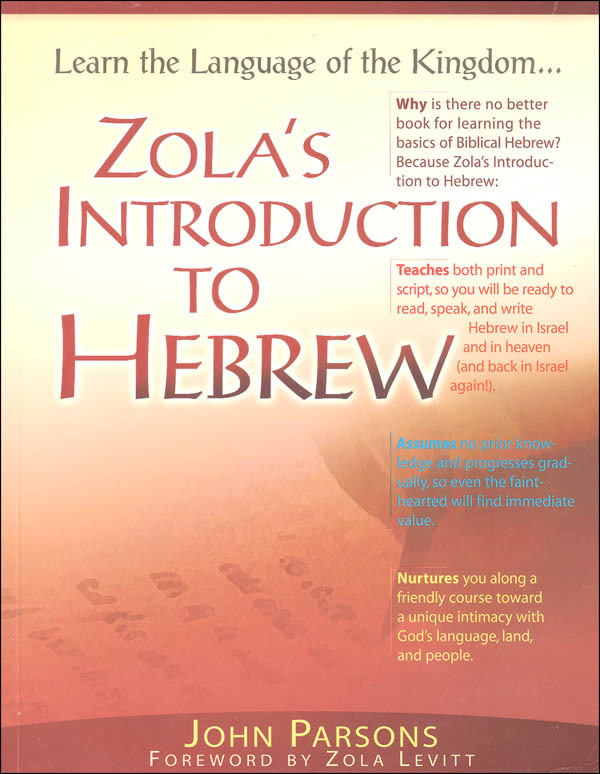 The primary goal is to read and learn written text rather than communicating in Hebrew. The first 6 chapters introduce each consonant letter of the alphabet. Since vowels are not delineated in the Hebrew alphabet, the additional 6 chapters teach the vowels as classes. Then, starting as Jewish children do, students will learn to read the Shema in Hebrew and then work through the 10 Commandments, Sabbath and other blessings, daily worship prayers and blessings and then end with the Hebrew names for God. The author, Zola Levitt, a Jewish Christian, recommends following this pattern when studying the lessons: pray, review daily (30 minutes per day); use graph paper to practice the letter forms and make flashcards. Everything a beginner needs to know about italic calligraphy! Capital and lowercase letters are presented in groups: straight, branching, elliptical, diagonal, and so on. Numbers, punctuation, italic variations, spacing, and consistency are also discussed. There are twenty removable practice pages and seven removable lining guides. Lining guides are placed underneath white paper to help you maintain a straight line and a proper slant. 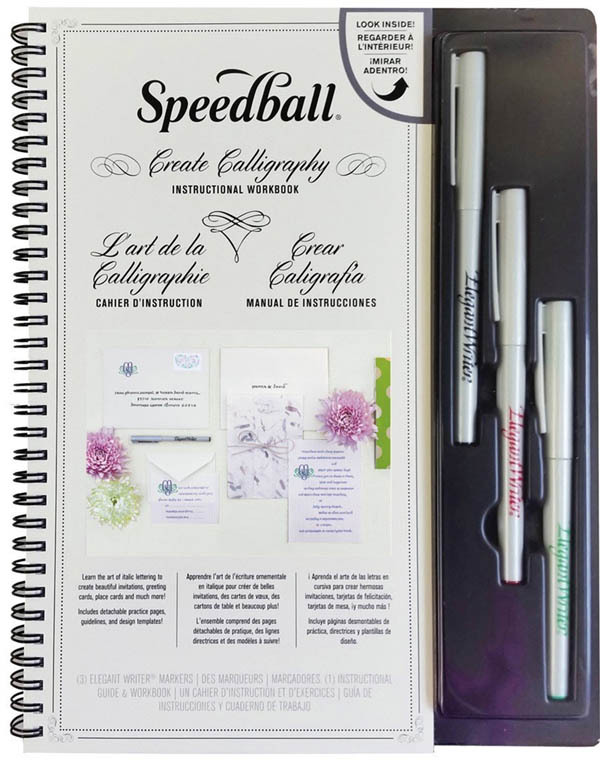 Helpful information (such as standard layouts and designs, formal vs. informal invitations, when to use abbreviations, etc) is provided so you can start your own envelope, invitation, and greeting card projects! The kit includes three calligraphy markers (black/fine, green/extra fine, red/broad). This is appropriate for students in grades 3 – 12.